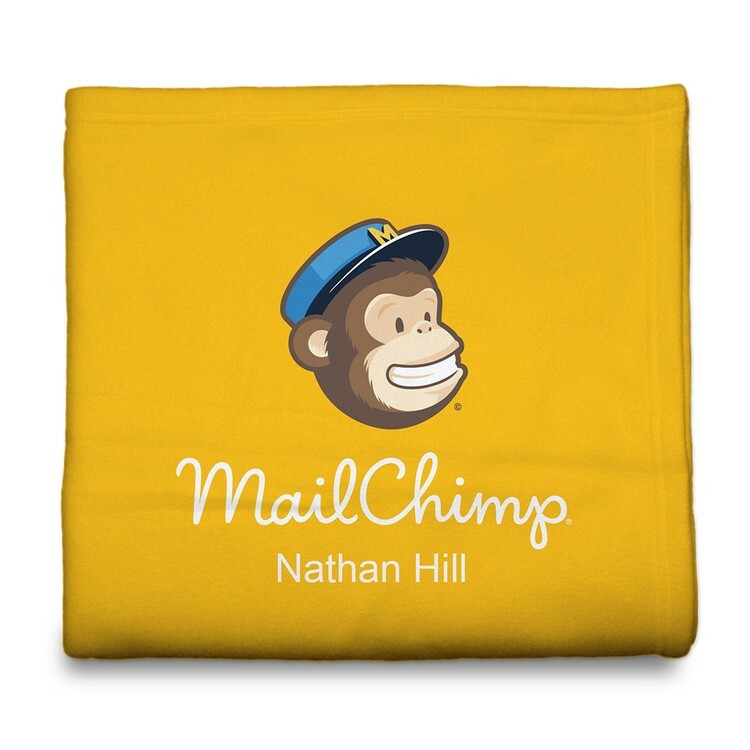 Give them a cozy reminder of your brand with the lightweight feel and customized look of this blanket. Each 40" x 60" personalized poly-fiber fleece blanket is machine wash and dryer friendly for easy maintenance. Add full color photographs, graphics, personalized messages and more - anything is possible with this completely customizable blanket. And, with straightforward pricing with no order minimums and no set-up, color, imprint or run charges, you can customize your order too! Individual personalization is offered on EACH unit. That means you can add a different name, image or other information on each blanket for free AND still take advantage of our quantity discounts. Invest in your brand with this cozy option today.